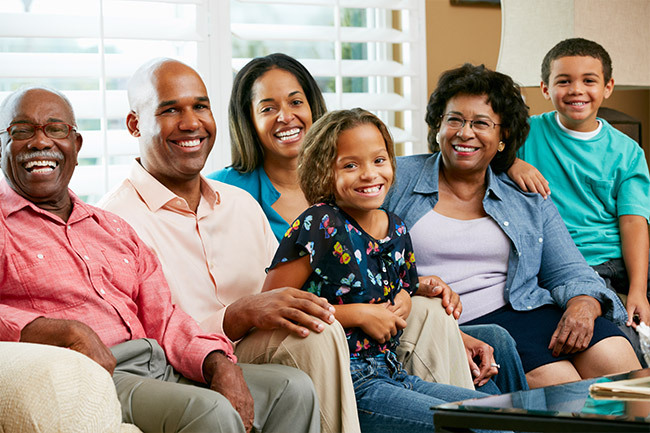 Today, it is possible to re-title the ownership of many assets by adding a beneficiary. When the asset is real property, for example your house, this occurs through the use of a life estate deed. However, life estate deeds are not a fix all. They have advantages and disadvantages that should be examined based on your planning goals and circumstances. The owner(s), also known as the “Grantor(s)”, sign a new deed, which re-deeds the real property back to himself. The Grantor then becomes the “life tenant” and keeps the right to live in and use the property for the duration of his life. The deed also names a beneficiary, called the “remainderman,” who automatically receives the real property at the Grantor’s death. This avoids the real property going into probate. There can be more than one remainderman named. When this occurs you should specify if they will own the real property as joint owners or tenants in common. Two different life estate deeds are used in Maryland. These are life estate deeds “with” and “without” powers. A life estate with powers does not change the owner’s legal ability to further conduct business concerning the house. During his life, the life tenant can mortgage, refinance, sell or otherwise convey the property without notifying the remainderman and without his or her consent. However, that does not occur when there is a life estate deed without powers. Here, the owner’s legal authority to mortgage, refinance, sell or otherwise convey is restricted. The remainderman must be given notice and normally sign with the Grantor thereby establishing his or her consent to the Grantor’s sale (etc.). A life estate without powers is frequently used in a Medicaid setting. Doing so in a Medical confine in Maryland is considered a gift and creates a penalty. Once the penalty period runs out, the house is no longer considered an asset available to offset the cost of nursing home care. It may be necessary to put the real property back into the Grantor’s name alone in a Medicaid matter. The Grantor and the remainderman should both have a Power of Attorney as it will provide them with additional protection if either of them become disabled. 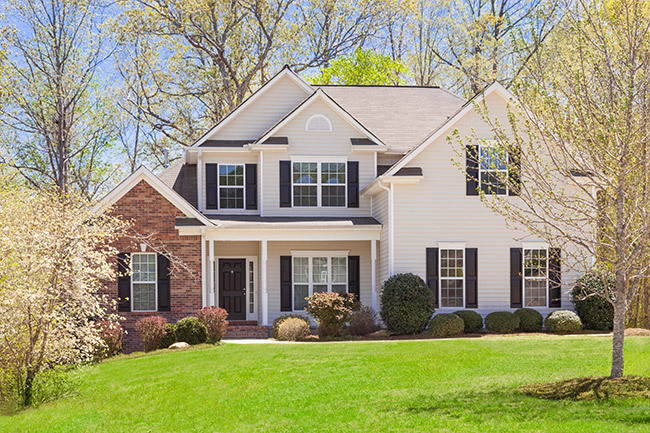 The sale of real property owned with a life estate deed without powers may create capital gains taxes, which are allocated between the life tenant and the remainderman. For example, if the remainderman is your child and your child does not live in the house, then he or she will not be able to claim a capital gains exclusion for the gain on his or her share of the property. The value of the life estate and the remainderman is determined by the actuarial life expectancy of each person. Therefore, you need to carefully consider whether or not a sale of the property will occur before you die. 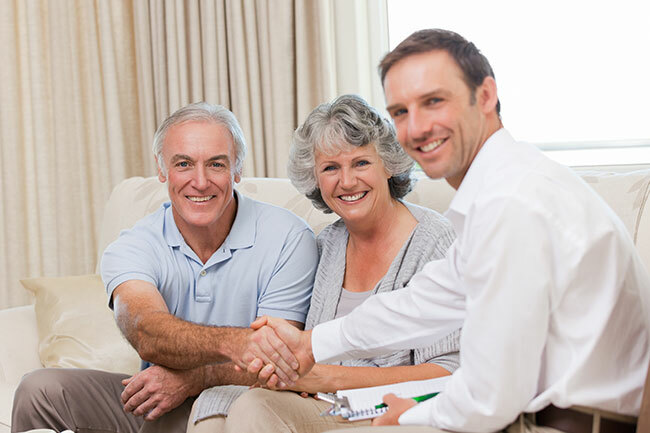 Consulting with an experienced estate planning and elder law attorney should take place before asset re-titling occurs. Contact us today!